ATLANTIC INSTITUTE OF ORIENTAL MEDICINE AND INTERNATIONAL EDUCATION COLLEGE OF SHANGHAI UNIVERISTY OF TRADITIONAL CHINESE MEDICINE COLLABORATE TO OFFER PH.D PROGRAM IN TCM. 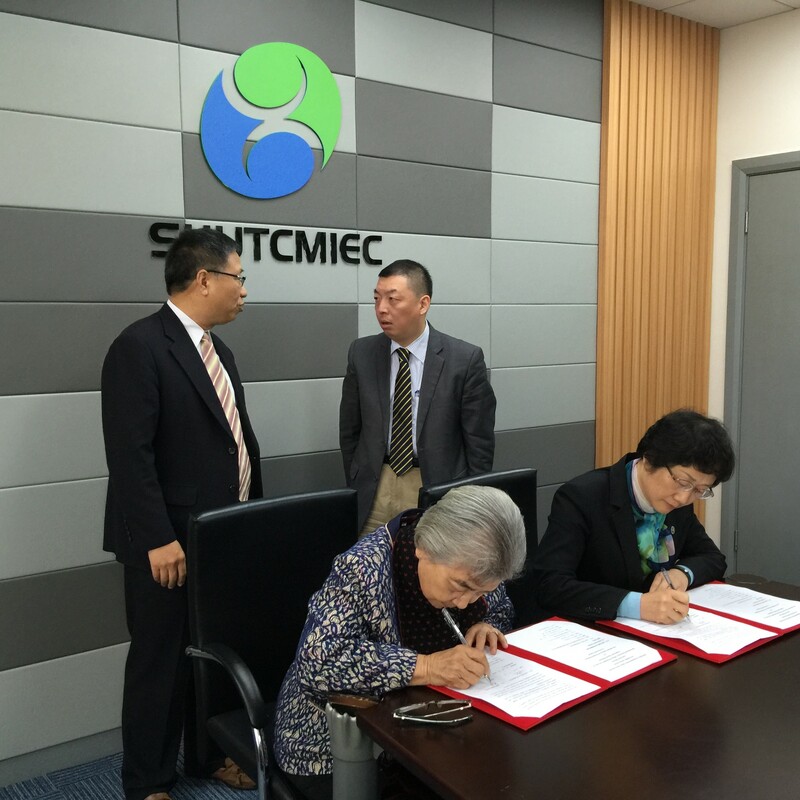 The Atlantic Institute of Oriental Medicine (“ATOM”) and the International Education College of Shanghai University of Traditional Chinese Medicine (“IECSHUTCM”), a top-ranked China-based TCM university, signed an articulation agreement on November 4, 2015 providing eligible students in ATOM’s DAOM program with a unique opportunity to pursue IECSHUTCM’s Ph.D. program in Traditional Chinese Medicine. Students attending ATOM’s DAOM program now have the option of achieving the highest level of TCM training recognized in China, the Ph.D. degree. Following completion of 2-academic years of study in the DAOM program, eligible DAOM students will stand as candidates for an additional one-year of rigorous study in both the US and in Shanghai, including completion and defense of a dissertation required for the award of IECSHUTCM’s Ph.D. degree. According to IECSHUTCM’s press release “The program will mainly target doctoral students in the US, who have finished their first two years of Ph.D. study at ATOM, and offer them a one-year research opportunity at SHUTCM.” http://iec.shutcm.edu.cn/en/campuslive/homeen/5329. Under the agreement, ATOM students would be required to declare their intent to pursue IESHUTCM’s doctoral degree program at the time of DAOM program enrollment. 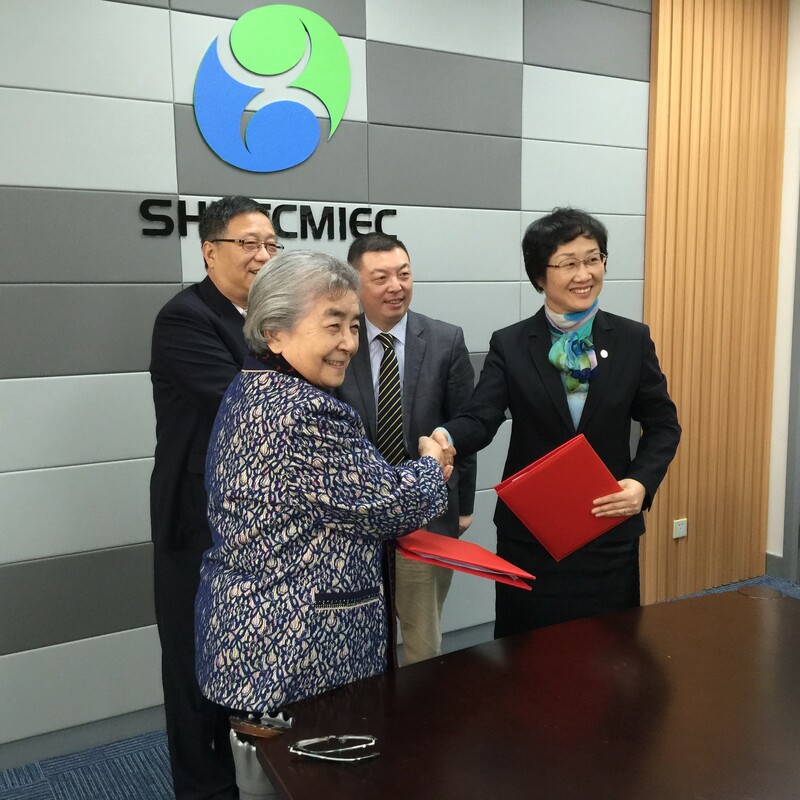 IECSHUTCM’s teaching and clinical faculty will train doctoral students at ATOM’s campus in Fort Lauderdale, and Ph.D. program candidates will also be expected to complete a portion of their studies at IECSHUTCM in Shanghai, China. Licensed practitioners who are interested in learning more about this opportunity are encouraged to contact Allyson Wilson, DAOM at 954-763-9840, Ext. 230; drwilson@atom.edu. 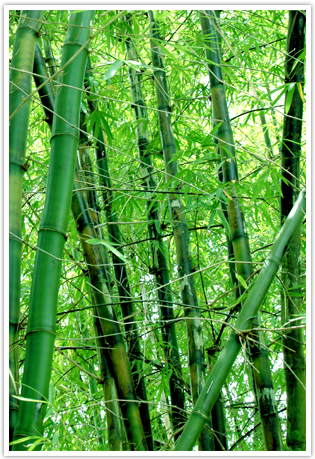 The Atlantic Institute of Oriental Medicine was founded as a school of Traditional Chinese Medicine in 1994. ATOM is accredited by the Accreditation Commission for Acupuncture & Oriental Medicine and offers both a Master’s in Oriental Medicine and a post-graduate Doctor of Acupuncture & Oriental Medicine (“DAOM”) program. The Shanghai University of Traditional Chinese Medicine (“SHUTCM”) is a University of TCM approved by the China Ministry of Education. The University has eighteen subsidiary colleges and departments, three directly affiliated hospitals, four indirectly affiliated hospitals, twenty two subsidiary research institutes, fifteen research centers, and one healthcare-education-research consortium consisting of nineteen TCM institutions in Shanghai. 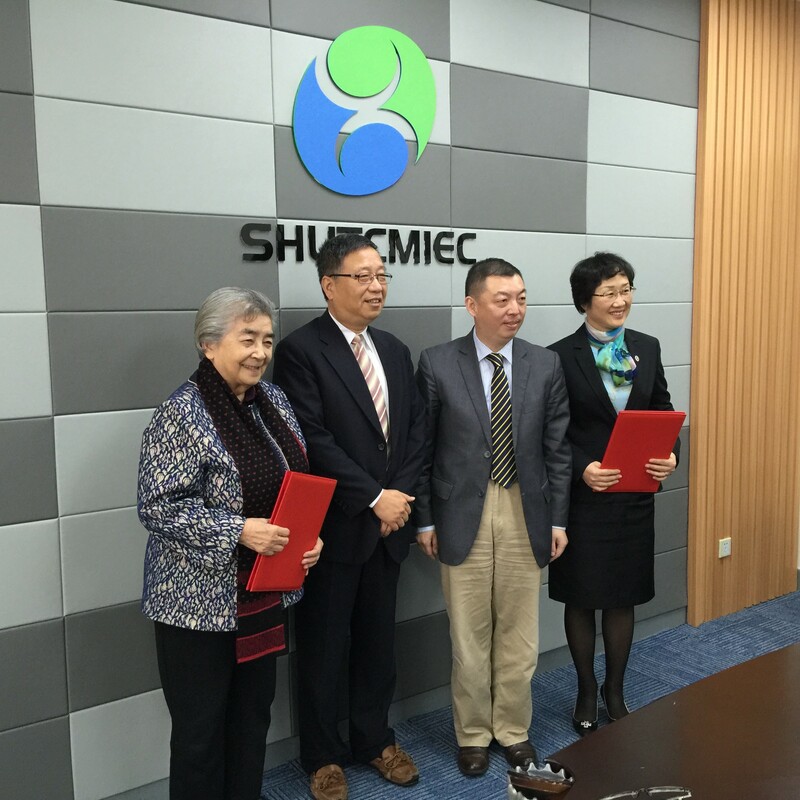 SHUTCM has a reputation for being among the most respected TCM Universities in the world. The International Education College in the University (IECSHUTCM) is the college in this university responsible for the training of international students and practitioners.